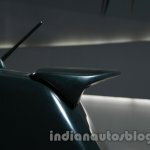 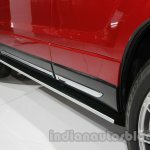 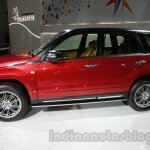 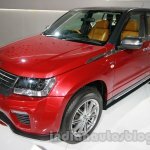 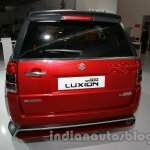 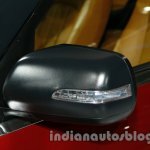 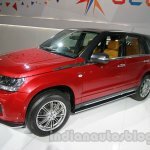 The final two special editions shown by Maruti at the Auto Expo are based on its older and perhaps forgotten SUVs - Gypsy and Grand Vitara. 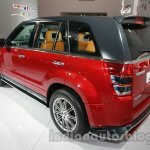 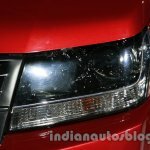 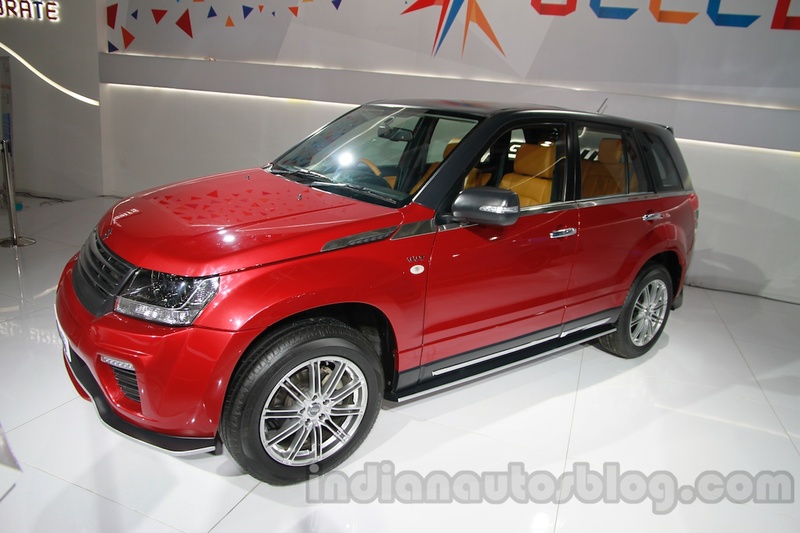 The Maruti Grand Vitara Luxion edition receives a major overhaul compared to the car that is retailed. 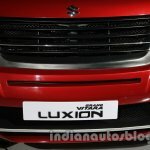 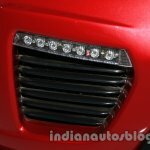 The Luxion gets revamped front bumpers, daytime running lights in the place of foglamps and tinted headlamps. 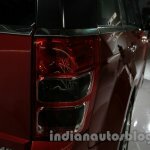 On the sides, there are chrome side skirts, indicators mounted on the ORVMs and minor decals. 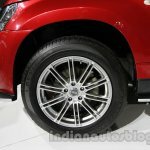 There are also a set of new dual spoke alloy wheels. The rear is lavished with chrome door handle, roof spoiler and an exaggerated skirt. 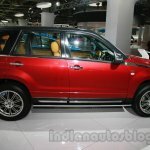 The interior is appointed with brown leather seats, LCD monitors for rear seat passengers and a dual-tone steering wheel. 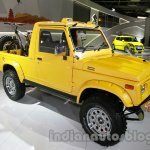 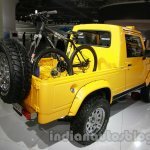 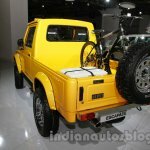 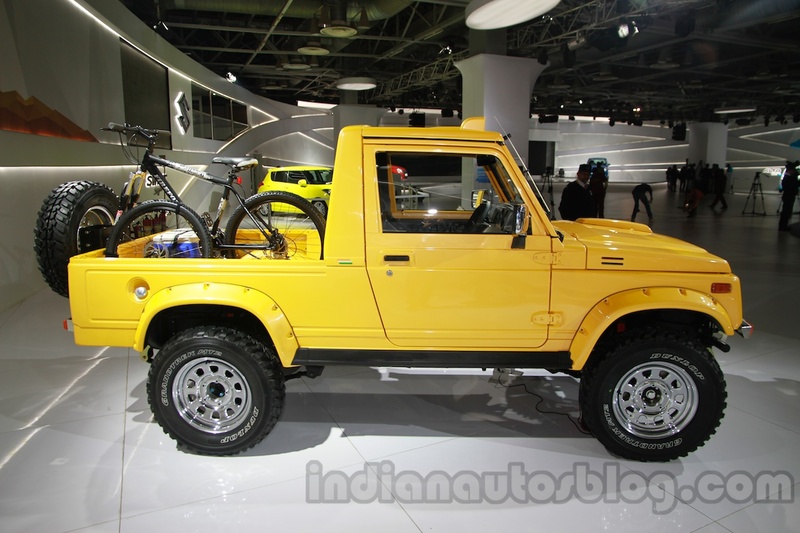 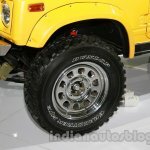 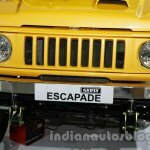 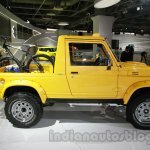 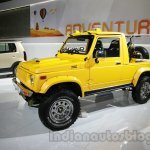 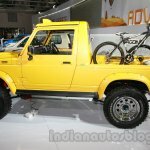 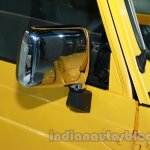 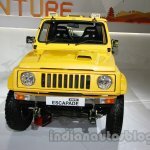 The Maruti Gypsy Escapade is unmistakably yellow. 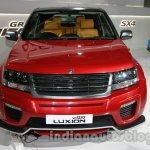 On the front, the grille remains the same, while a new bonnet with a hood scoop are there for show. 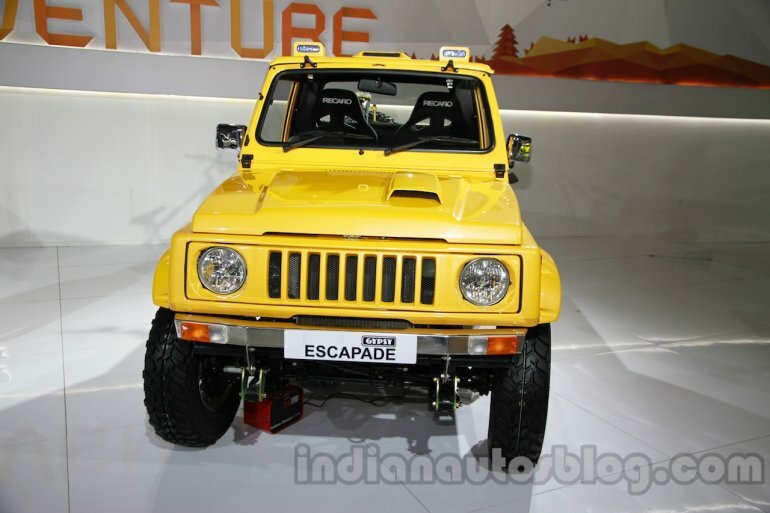 On the roof, the Escapade gets lights and a roof hood. 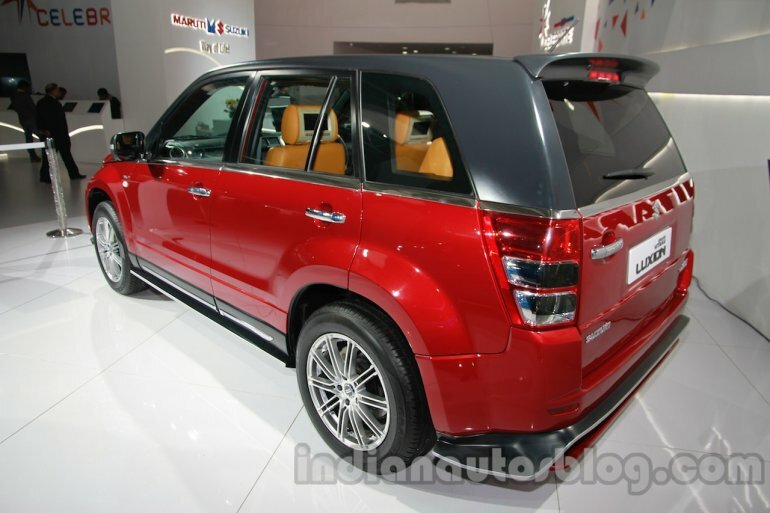 On the sides, there are chrome ORVMs and a black side skirting. 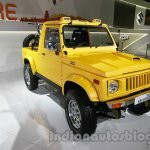 The older generation Jimny is shod with bigger alloy wheels and the rear is pretty much the same as the stock Gypsy, except for chrome on the exhaust tip. 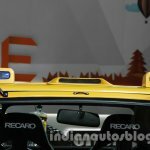 On the inside, the car gets Recaro bucket seats.